There is a hint of the sauvage present on the more deeply pitched nose of various red and dark berries and pungent earth scents. 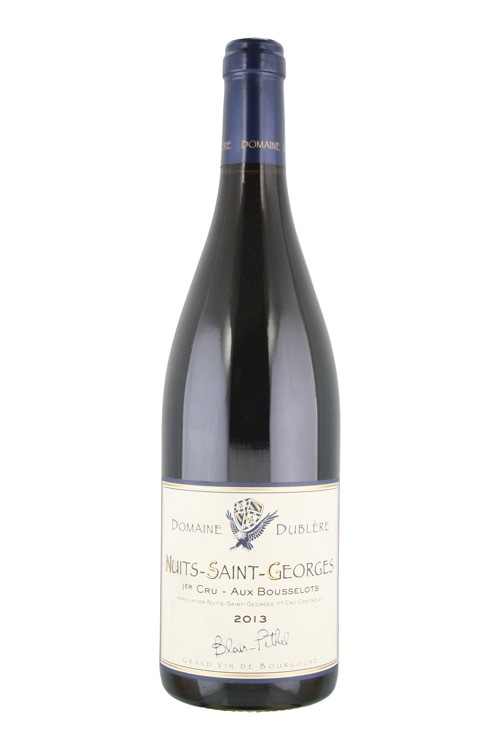 While there is a touch of rusticity to the dense and powerful medium-bodied flavors the overall impression is actually one of this being one of the more refined Nuits 1ers as the balance is lovely. Note that this will definitely benefit from a few years of bottle age and reward up to a decade's worth.